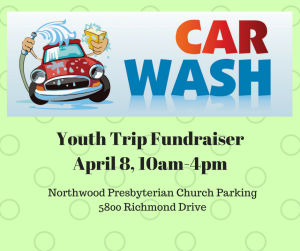 First Presbyterian and Northwood Presbyterian Youth will be hosting a car wash to raise funds for their upcoming trip to Montreat. Please come out and support them. 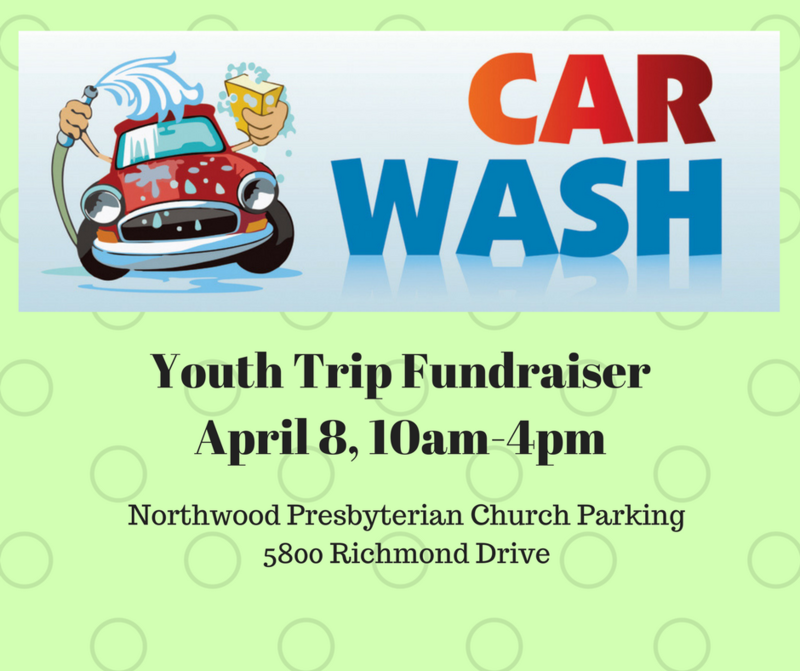 In addition to the car wash there will be a food truck. You can purchase a drink or meal and further help with their trip expenses. For more information call Arthur at the church office, 870-774-6453.